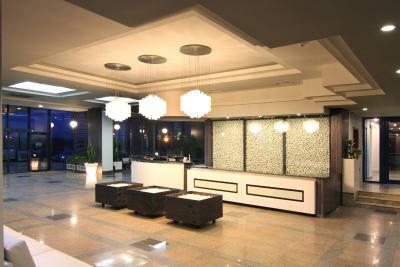 Lock in a great price for Grand Hotel Riga – rated 8.7 by recent guests! 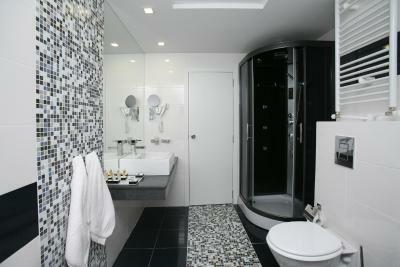 Beds- very comfortable , Shower - superb , Service - in the Panorama restaurant was exceptional. very good location. 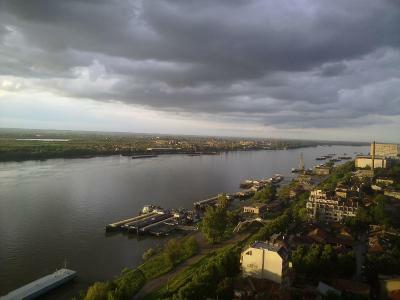 free parking, which is very difficult to find in Ruse. 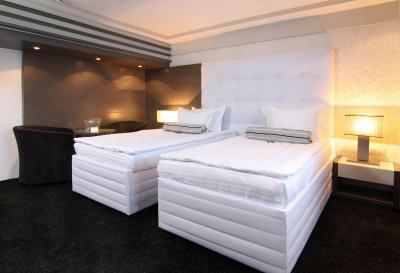 Nicely designed clean rooms. It is clear that the hotel is redefining itself. I recommend the restaurant on the top. 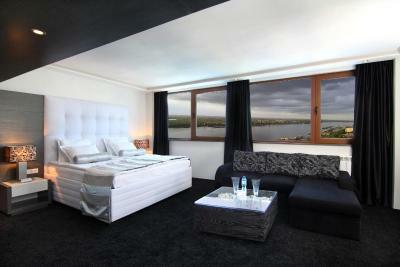 The room was just like in the advertised picture and the view was indeed great. Overall it was a great experience. Very friendly greeting at reception. 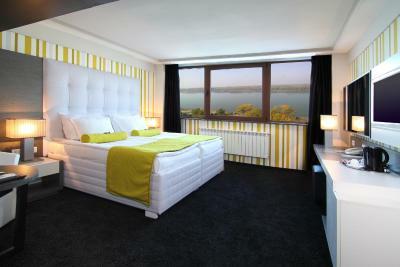 My room was clean and comfortable and had a beautiful view out over the Danube. Plenty of free parking. I have stayed here in the past and really like the hotel. It was cheap and close to the centre of town, with spacious parking. Very good wifi. Large, newly renovated room. 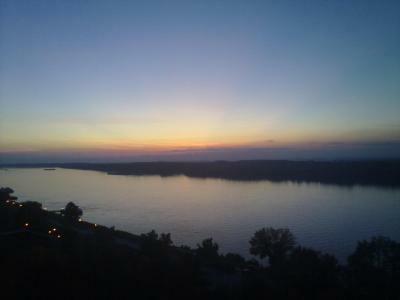 Great Danube view. The massage at the SPA centre was very good...and an excellent value (30lv/hr). The breakfast buffet was also very good. We stayed on the renovated 6th floor and it was very nice. 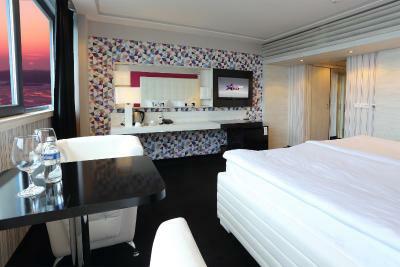 The rooms were nice and the beds were comfortable. 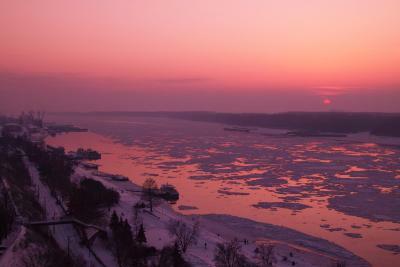 Beautiful views of the Danube River. Staff was very pleasant. The breakfast was good but coffee was terrible. 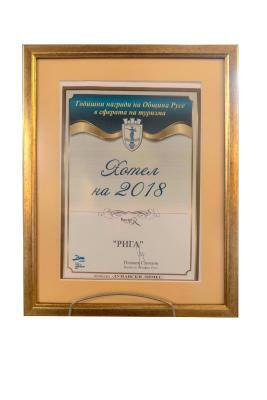 Grand Hotel Riga This rating is a reflection of how the property compares to the industry standard when it comes to price, facilities and services available. It's based on a self-evaluation by the property. Use this rating to help choose your stay! One of our top picks in Ruse.Directly set on the shores of the Danube River, the award-winning Grand Hotel Riga is only 1,300 feet from the Ruse Main Square. It offers free WiFi, a breakfast and free parking. 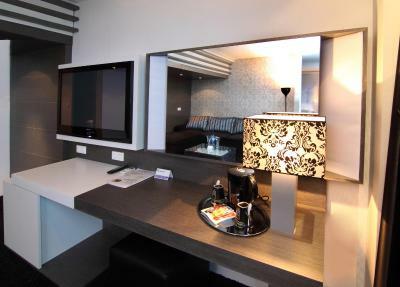 All rooms and suites provide air conditioning, a comfortable seating area and a flat-screen cable TV. All rooms have a view of the river. On each of the floors there are two common panoramic terraces, offering designated smoking space. 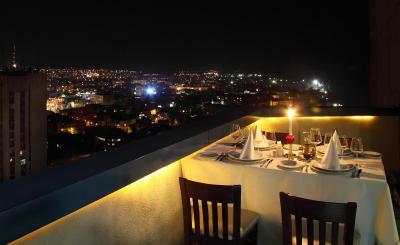 The renowned Panorama Restaurant features a panoramic view of the city and the harbor, and serves pan-European cuisine. 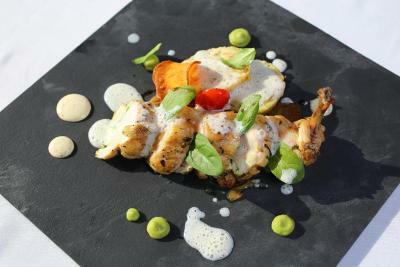 Guests receive a 10% discount for dinner at the property's restaurant. 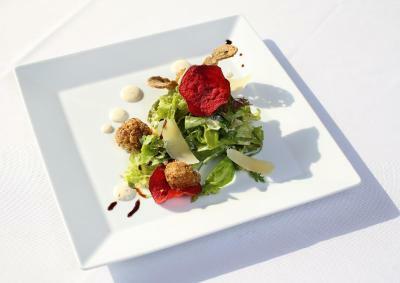 Guests can also enjoy their meals in the restaurant's garden.The extravagant-style lobby is open 24-hours a day. 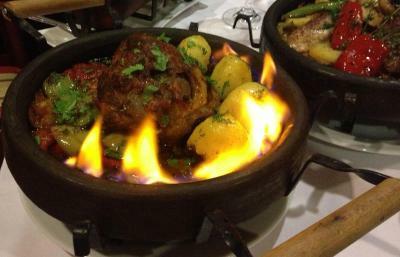 The Mehana restaurant is a traditional Bulgarian tavern. A Viennese Confectionery, garden restaurant and a summer lounge bar are also part of the Grand Hotel Riga, the biggest hotel complex in Ruse. 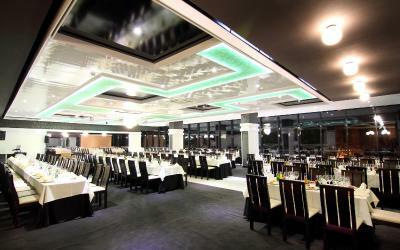 The Congress Center of the hotel offers 8 multifunctional meeting rooms with capacity from 10 to 400 seats. 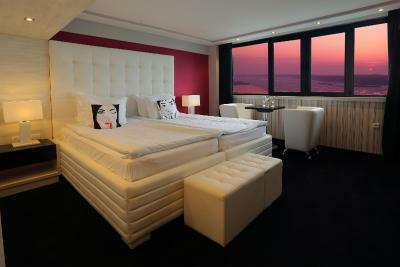 When would you like to stay at Grand Hotel Riga? 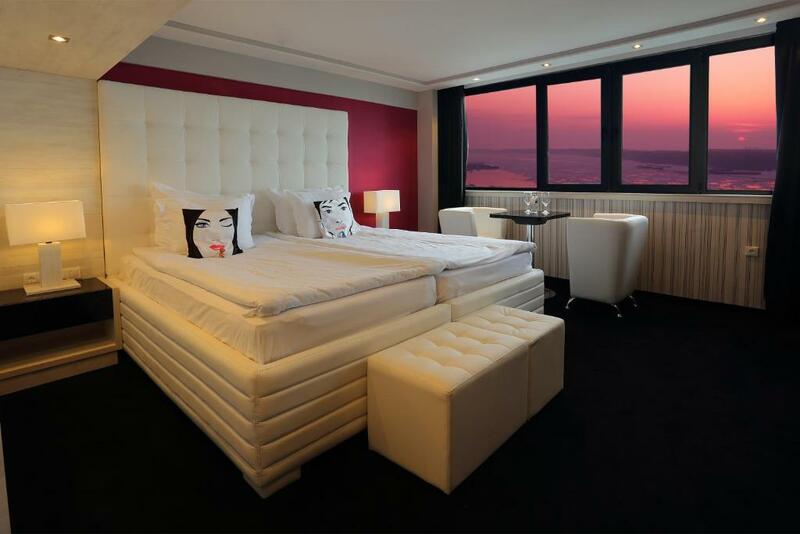 Overlooking the city and the river, these rooms feature air conditioning. An LCD TV with more than 150 TV and radio channels, 30 of which HD ones, is also available. 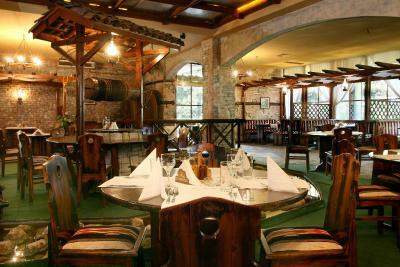 Guests receive a 10% discount for dinner at the property's restaurant. With 2 plasma TVs more than 150 TV and radio channels, 30 of which HD ones. 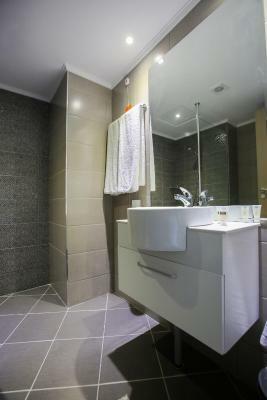 Consists of bedroom, a spacious bathroom and living room. 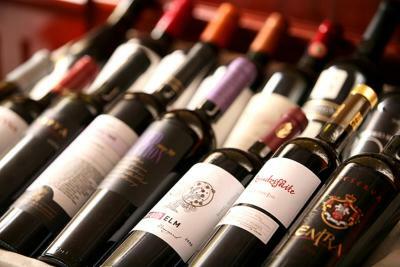 Guests are provided with a compliment from the hotel. - An LCD TV with more than 150 TV and radio channels, 30 of which HD ones. 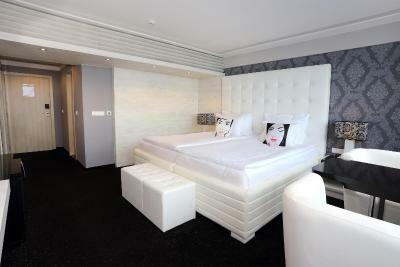 This suite features 2 bedrooms and a living area. 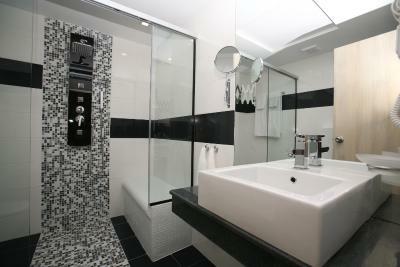 This room features air conditioning, a flat-screen TV and a bathroom with bath or shower and free toiletries. 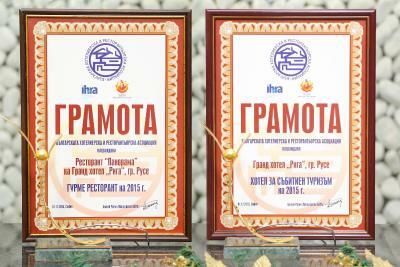 Panorama Restaurant is winner of three awards for "Best Gourmet Restaurant of the Year for 2010, 2014 and 2015". 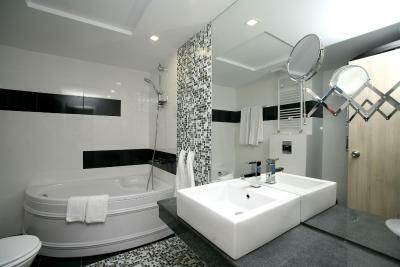 House Rules Grand Hotel Riga takes special requests – add in the next step! 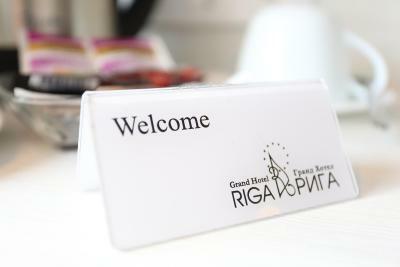 Grand Hotel Riga accepts these cards and reserves the right to temporarily hold an amount prior to arrival. The staff were very nice, the breakfast was quite good. The SPA area was terrible. The rooms and the view. The rooms were not clean. There were bugs everywhere. The toilet flush and cattle were not working. The hotel does not deserve its price. The food and location was good. 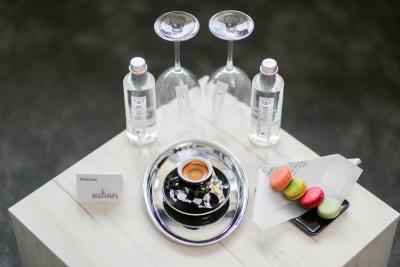 one little thing, there is only one single seat in the room :) it is not ideal to have your drinks with your partner together there. Would be nice to have two, so that one of us would not need to use the bed. The location was great, easy to find and importantly near the Danube, has a very good view of te river.. at te top of te hotel, there is a panoramic view restaurant which is good, not so great but i can give it 7 of 10 :) Nice place to spend time. 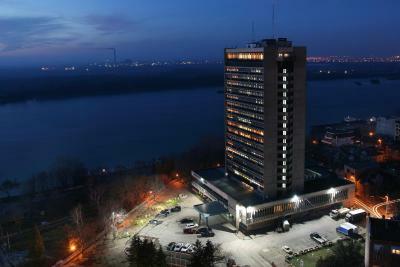 You can have your coffee watching Danube and relaxing on one of the restaurants of the hotel.. Location, breakfast, staff all was good. Perfect hotel. Right by the river, wonderfully appointed and decorated throughout. 5 minutes walk to town centre. Breakfast should be developed. For the moment I would appreciate it acceptable. Location very good. Breakfast acceptable. Beautiful hotel and close enough to where all the restaurants are. Breakfast - for this rate at least the juices should to be from 100% fruits. It's my 3rd time that I am coming to stay in this hotel and the breakfast looks poorer and poorer. Coffee is good. Clean and good coffee at breakfast. Breakfast has been improved over the years, but is still not at the right level. breakfast was very weak. it used to be better in my previous visits. now they give you a menu card to choose from but they can't even supply what is written there.